My youngest daughter is probably Minnie Mouse biggest fan. She simply adores her. Given the choice she always wants to wear her Minnie Mouse clothes. She will always ask to watch Minnie Mouse on TV and if she could she would have everything Minnie Mouse she could spot in the shops. 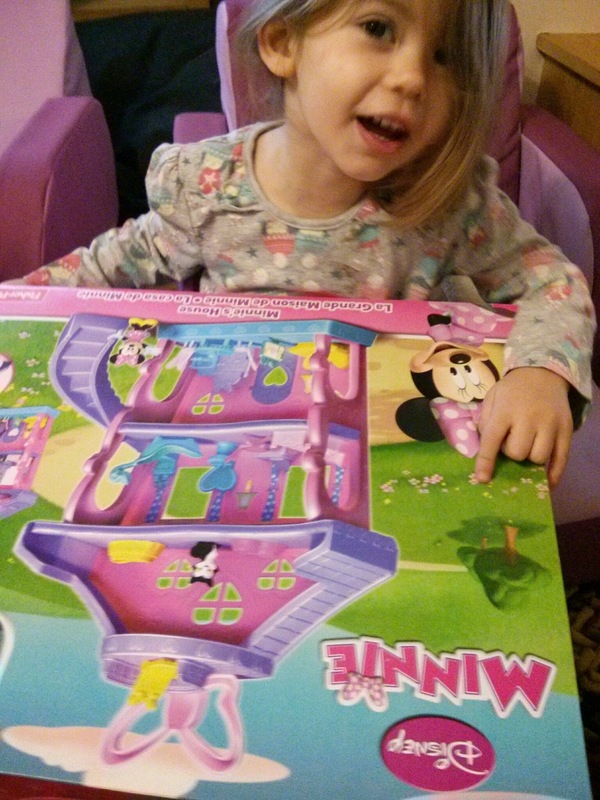 The new fisher price Minnie Mouse bowtique house was therefore at the top of my daughters wish list. With a Minnie Mouse and a cat to play with inside the house she was obviously very excited to open the box. There is some self assembly to start with but once built the bowtique is very sturdy, with the exception of the side stair case, for whatever reason this seems to fall off on a regular basis. However this does not stop play. There were only a few stickers to attach so play could start within 10minutes. Once built my eldest wasted no time. The bowtique comes with a great range of furniture everything for bathroom, bedroom and even the kitchen. 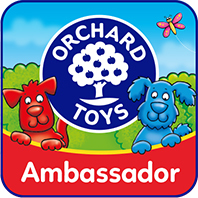 Imaginative play can start straight away. My youngest simply loved playing, her imagination working the whole time as Minnie took a bath and then washed the cat before making her lunch and watching TV. 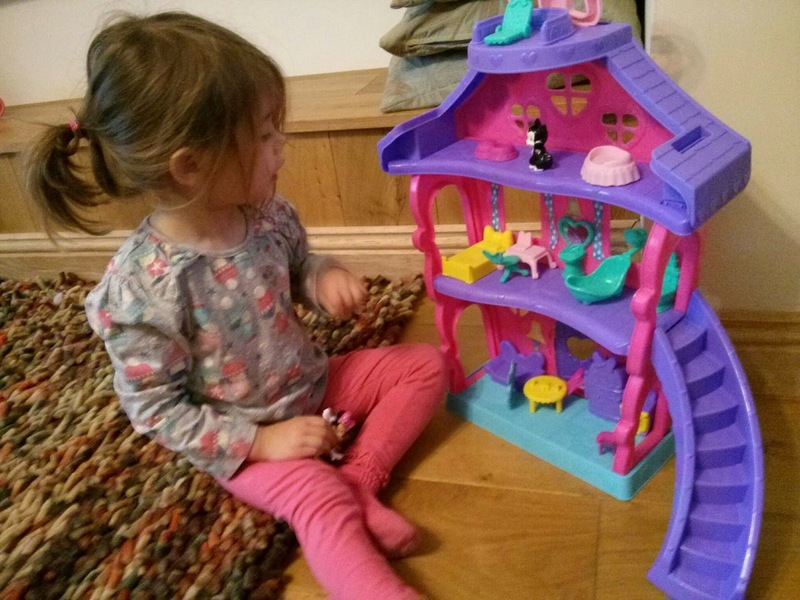 The Minnie Mouse bowtique play house is a great addition for any Minnie Mouse fan.